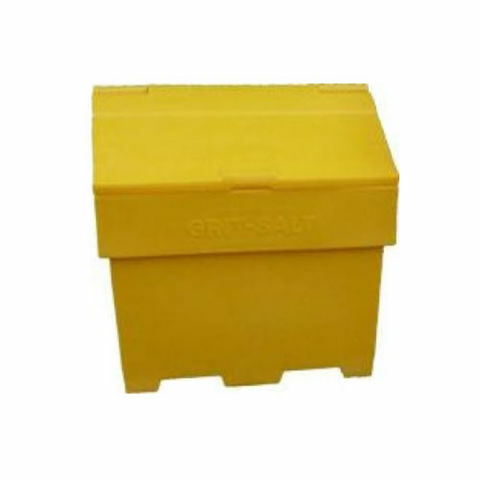 A heavy duty polyethylene grit bin, manufactured to safely and securely store up to 100 litres of salt and grit used for pathway, driveway and road clearing. Ideal for those in areas heavily affected by wintery conditions. 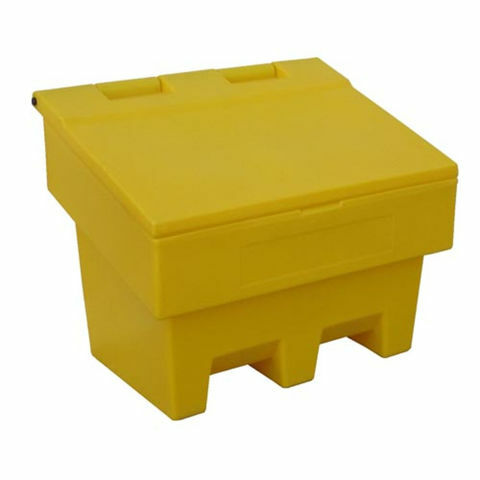 A heavy duty polyethylene grit bin, manufactured to safely and securely store up to 169 litres of salt and grit used for pathway, driveway and road clearing. Ideal for those in areas heavily affected by wintery conditions. 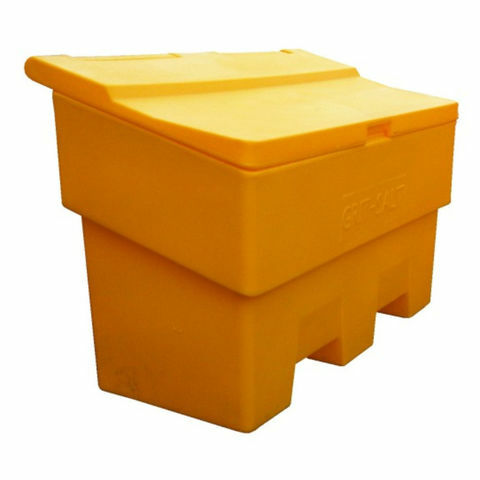 A heavy duty polyethylene grit bin, manufactured to safely and securely store up to 285 litres of salt and grit used for pathway, driveway and road clearing. Ideal for those in areas heavily affected by wintery conditions. 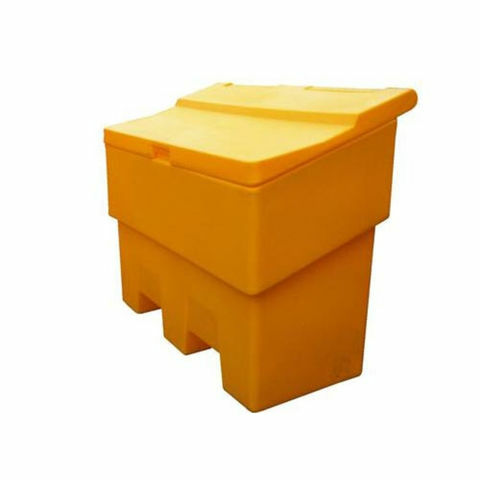 A heavy duty polyethylene grit bin, manufactured to safely and securely store up to 400 litres of salt and grit used for pathway, driveway and road clearing. Ideal for those in areas heavily affected by wintery conditions.